From the latest processing and memory to a performance-enhancing keyboard, the reliable V110 can meet your business needs today—and in the future. 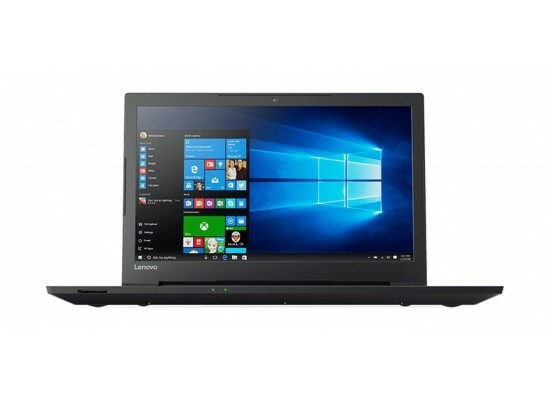 Affordably-priced, this light 15.6-inch laptop has a modern design and a hi-res screen that works great outdoors and indoors. Enjoy the new standard for PC performance with Intel Core processors. 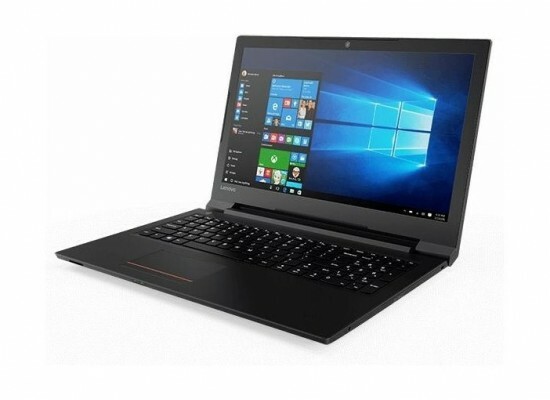 Blazingly fast and feature-packed with built-in security, they are ready to take your productivity, creativity, and entertainment to the next level. What’s more, by enabling the exciting Windows 10 features, Intel Core processors empower you to unleash your imagination and explore the possibilities. 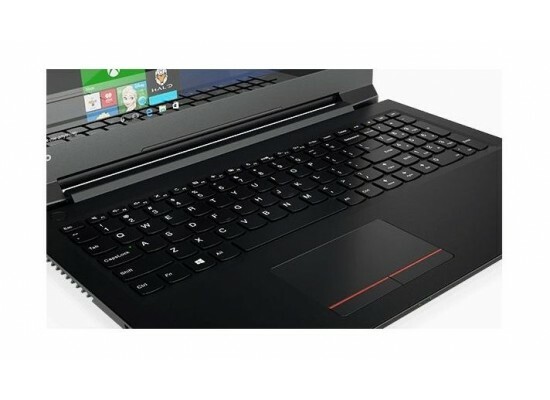 The V110 has the option of a 15.6-inch HD display—delivering bright, crisp visuals in 16:9 widescreen format. It also comes with antiglare technology which can help lower the risk of eye strain. 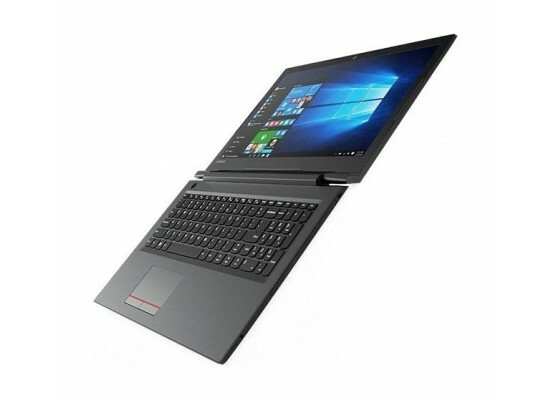 At less than 1-inch thin and weighing under 2.1 kg, the V110 is designed for you to work from anywhere. Plus, there's no gap between the keys on the keyboard. So the build-up of dust and dirt, which can degrade performance over time, is vastly reduced. When it comes to IT security and data breaches, you can never be too careful. That's why the industry-certified Trusted Platform Module is integrated into the V110, enabling file encryption, password protection, boot protection, and more. The V110 also has a full range of ports, including super-fast USB 3.0, HDMI. With up to 500GB of storage space, there's ample room for all your documents, photos, and other digital files. 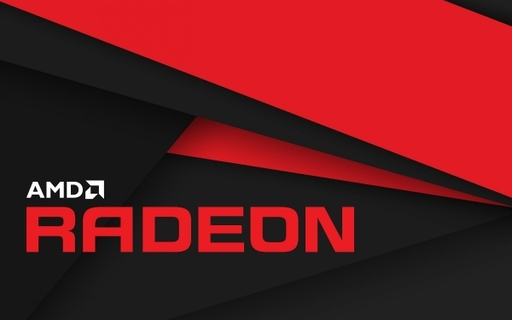 Designed for a premium multimedia experience, 2GB of AMD Radeon graphics delivers faster graphics performance when streaming movies, videos, and gaming. Keep up with today’s most demanding entertainment and productivity needs while delivering the longer battery life you need for work and play.